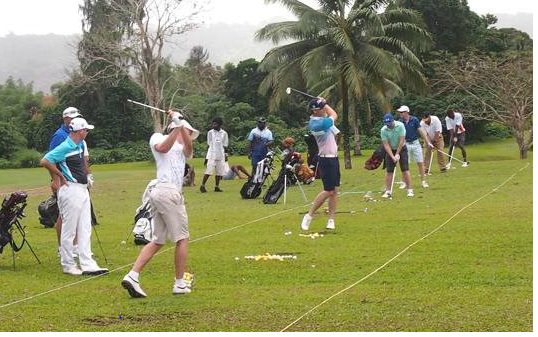 The Vanuatu Golf Open is played annually at The Port Vila Golf and Country Club, attracting professionals and amateurs from Australia, New Zealand, Noumea, & Fiji. The course offers a challenge to golfers of all standards. 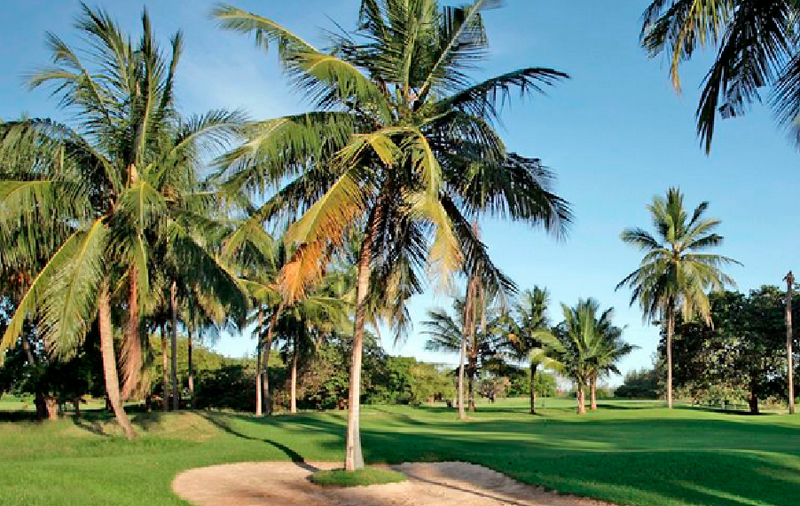 Golf course is lined with a variety of tropical trees along with 53 bunkers filled with local blacksand. 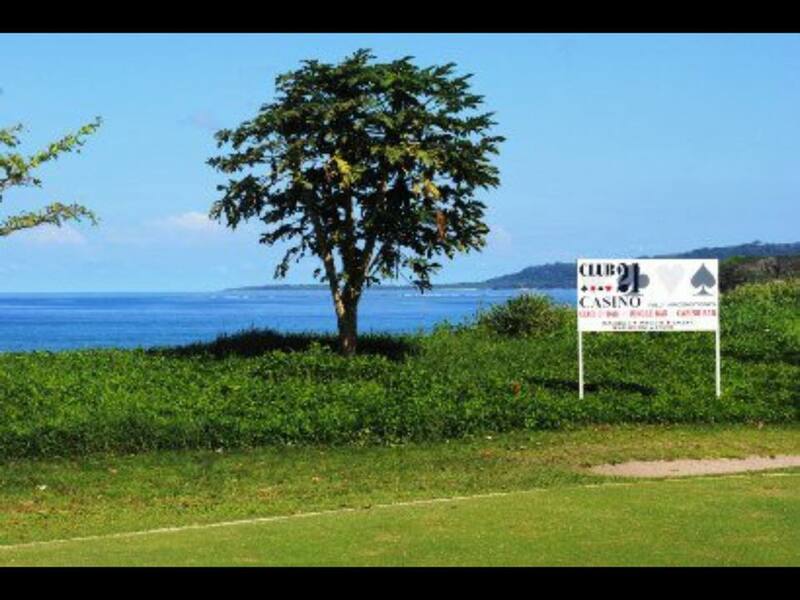 Non golfers are welcomed to join players and walk the course or take a Club car and enjoy the fairway views looking out to blue waters of Mele Bay. 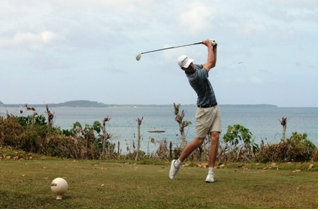 Visitors and golfers of all standards are most welcomed at Port Vila Golf & Country Club. 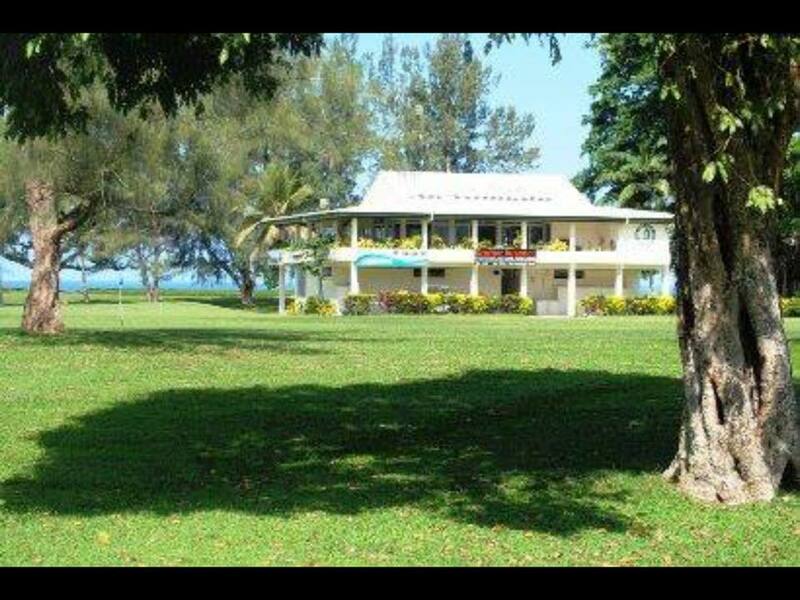 Contact the Clubhouse to book your tee time.